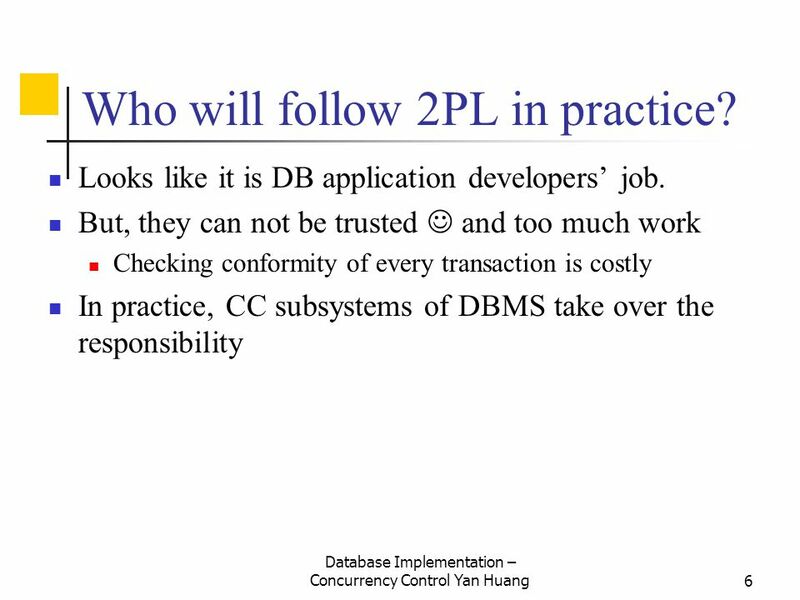 6 Who will follow 2PL in practice? 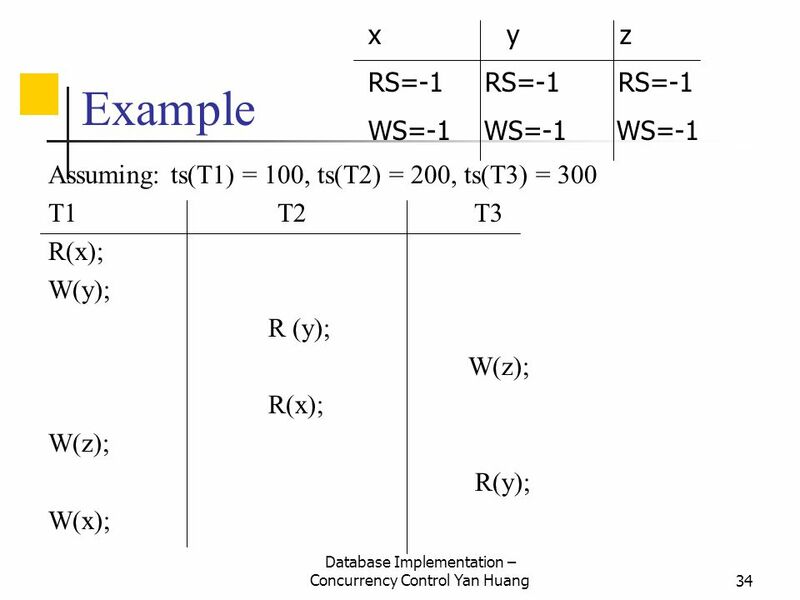 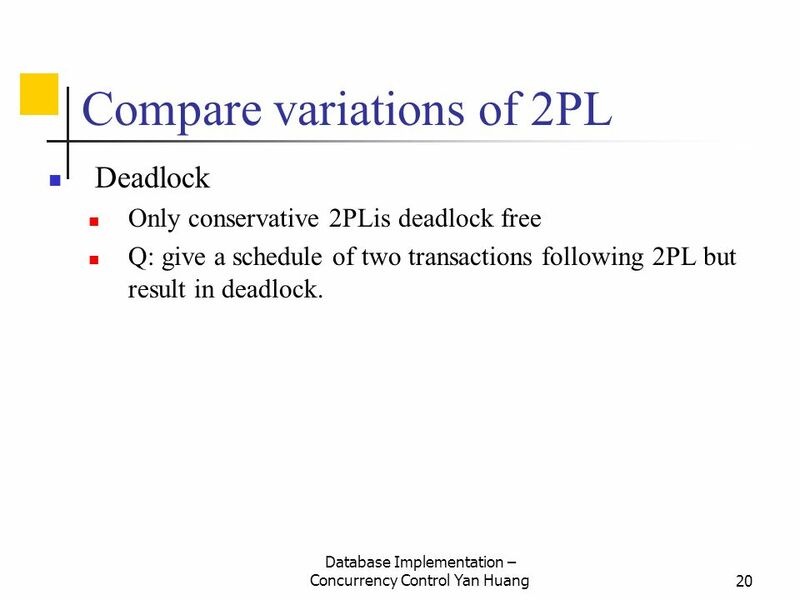 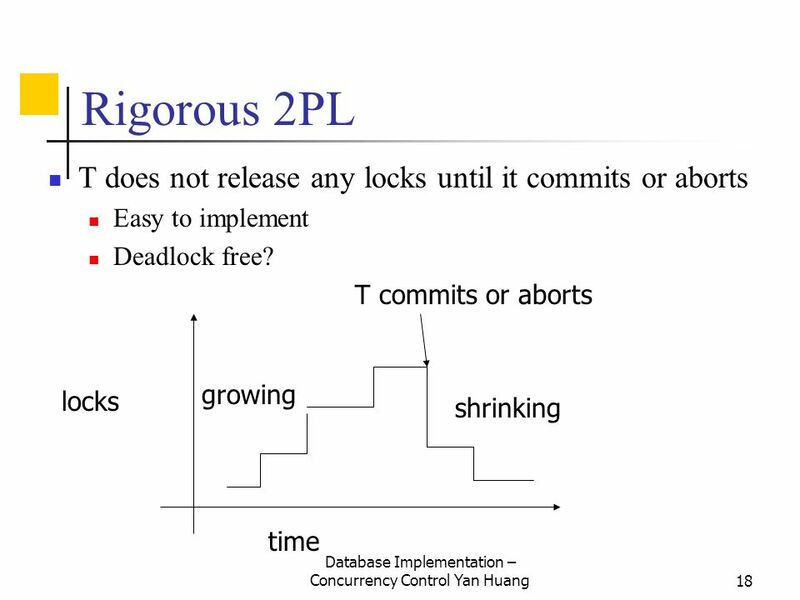 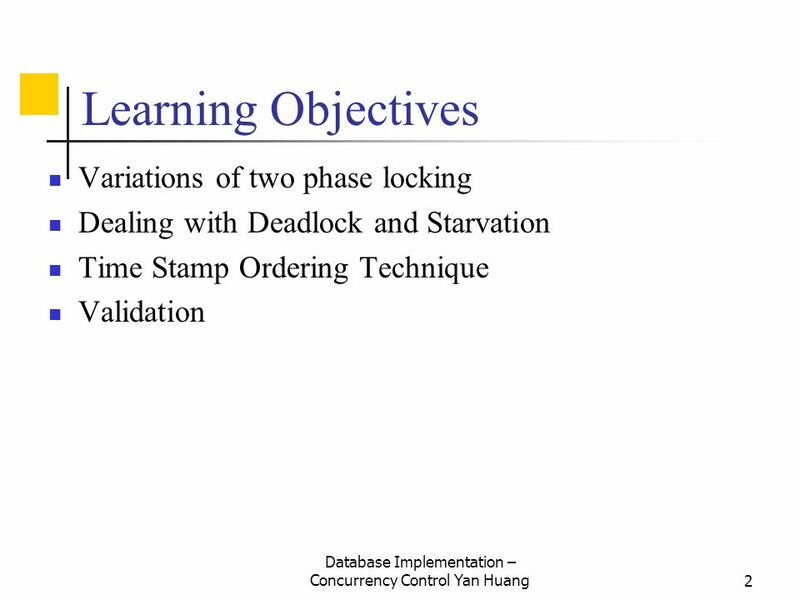 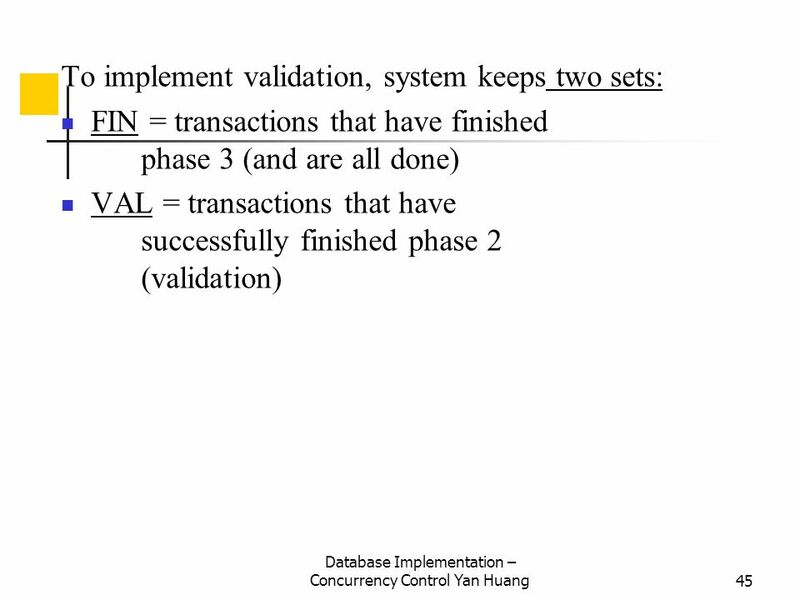 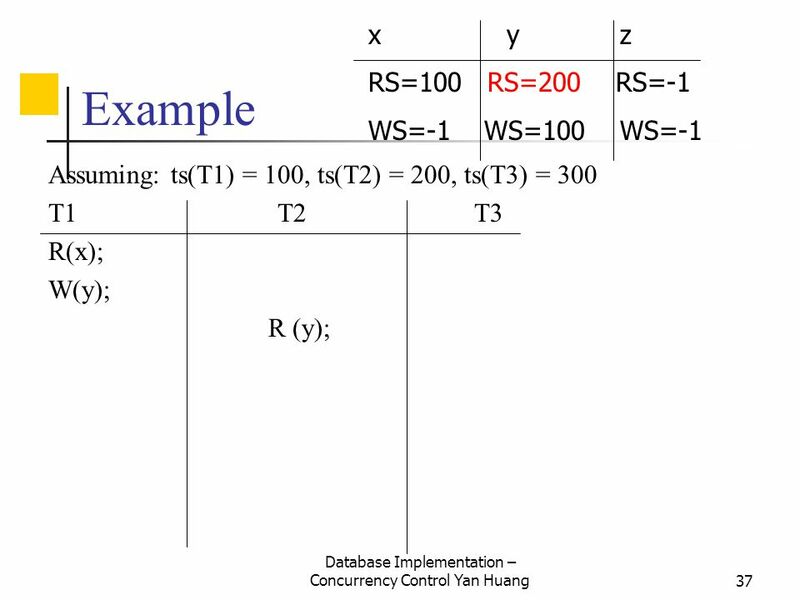 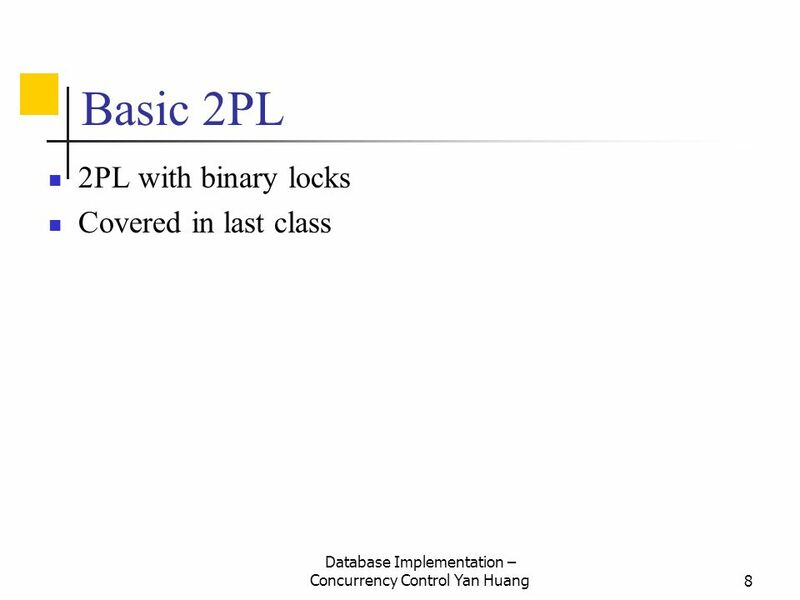 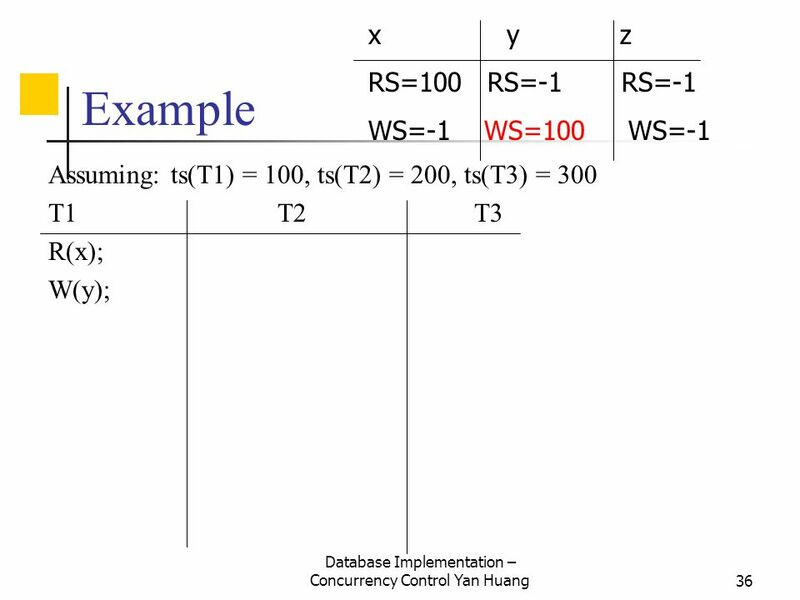 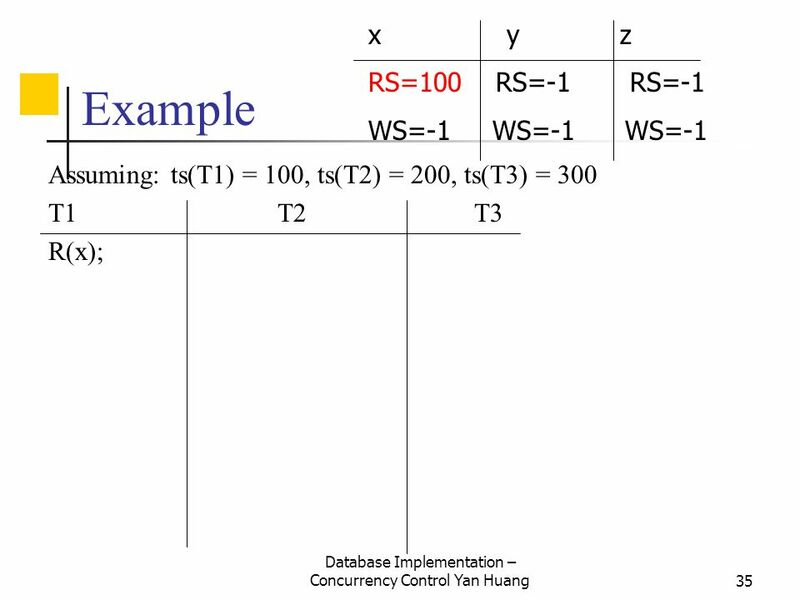 Download ppt "Concurrency Control II"
Concurrency Control III. 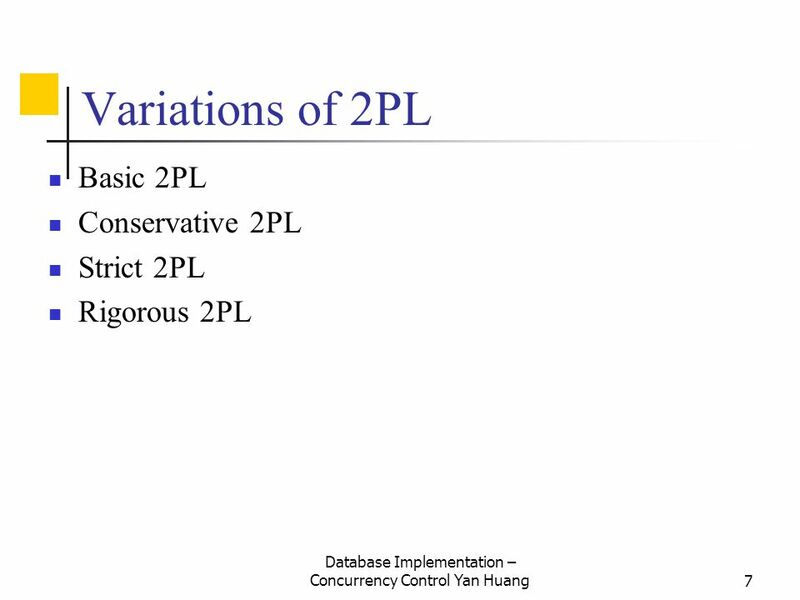 General Overview Relational model - SQL Formal & commercial query languages Functional Dependencies Normalization Physical Design. 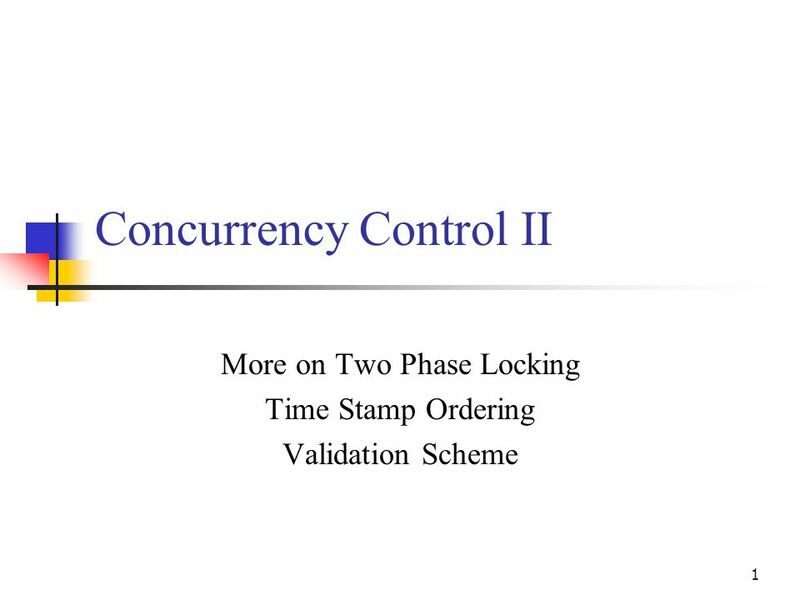 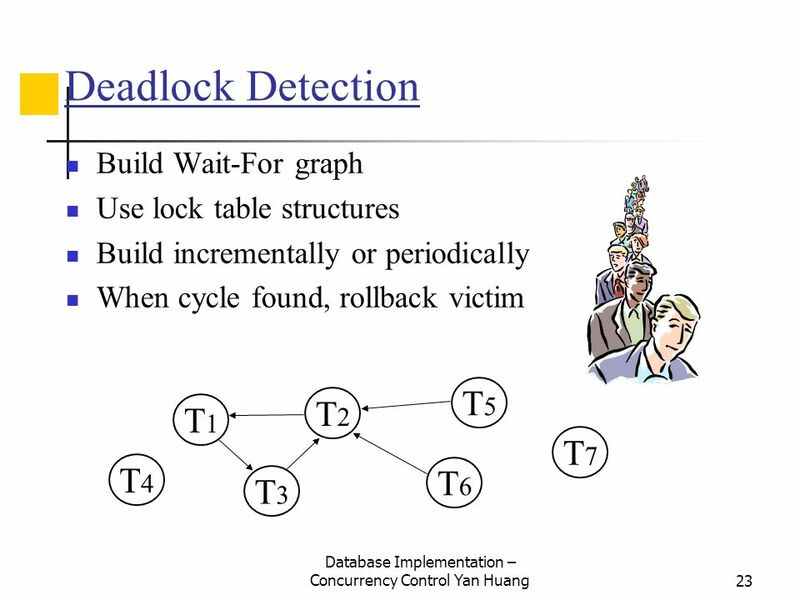 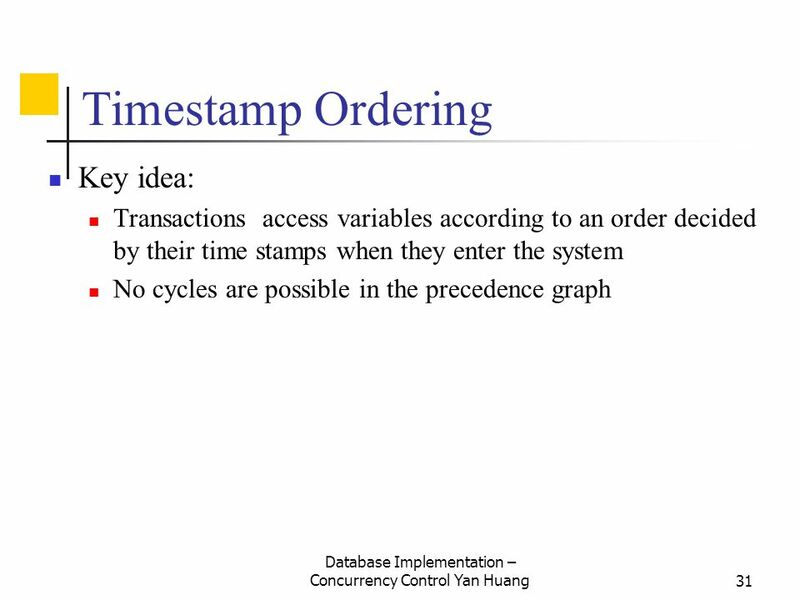 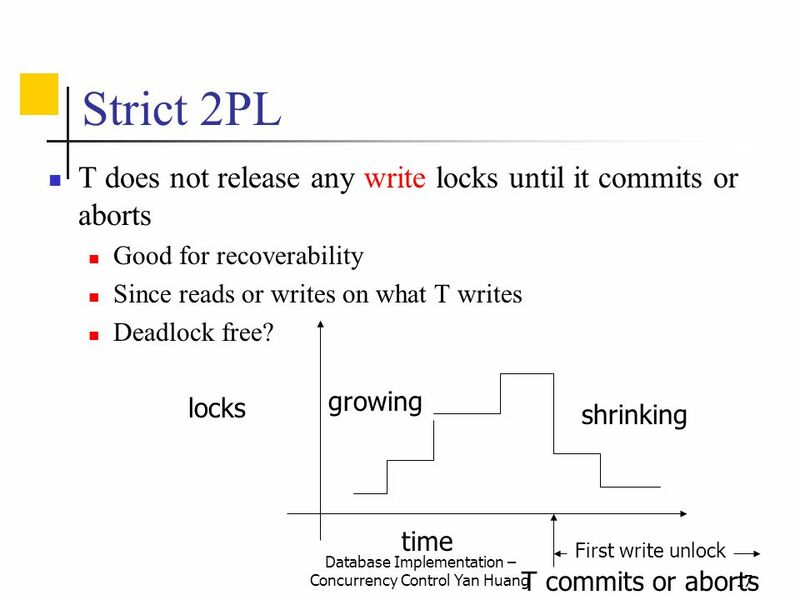 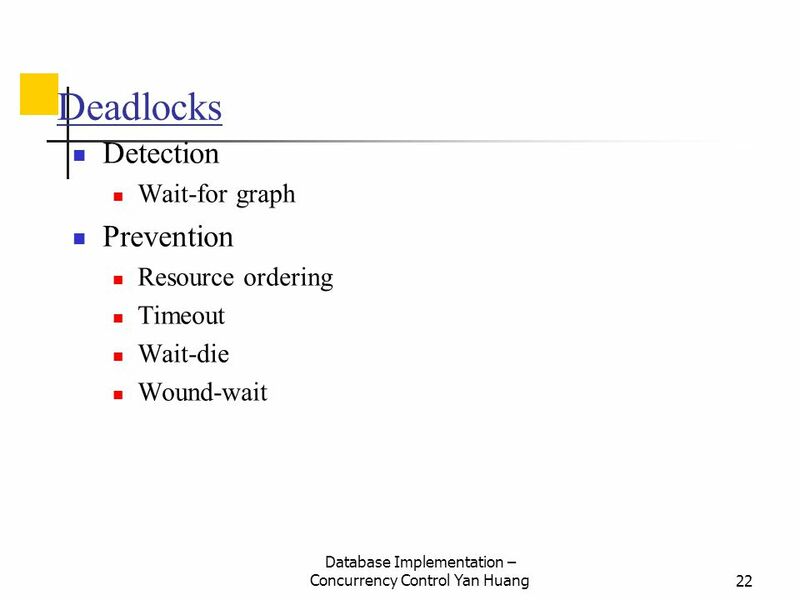 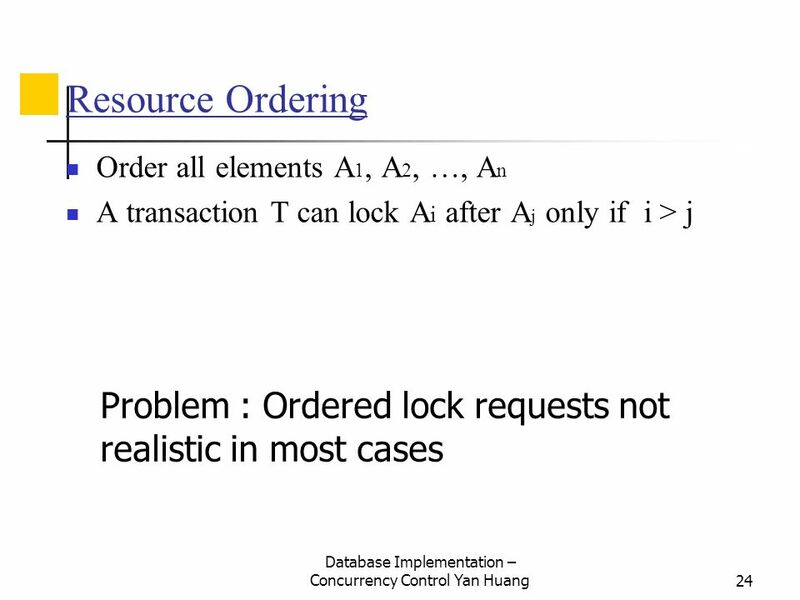 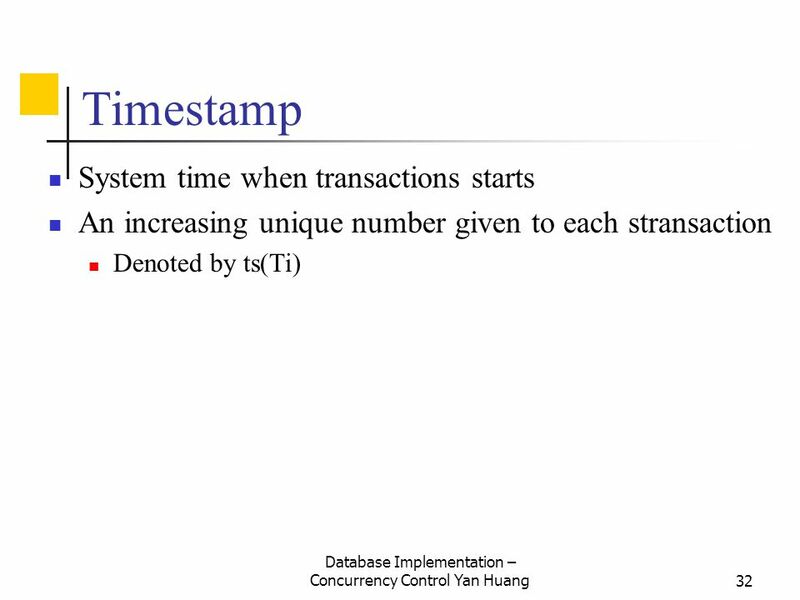 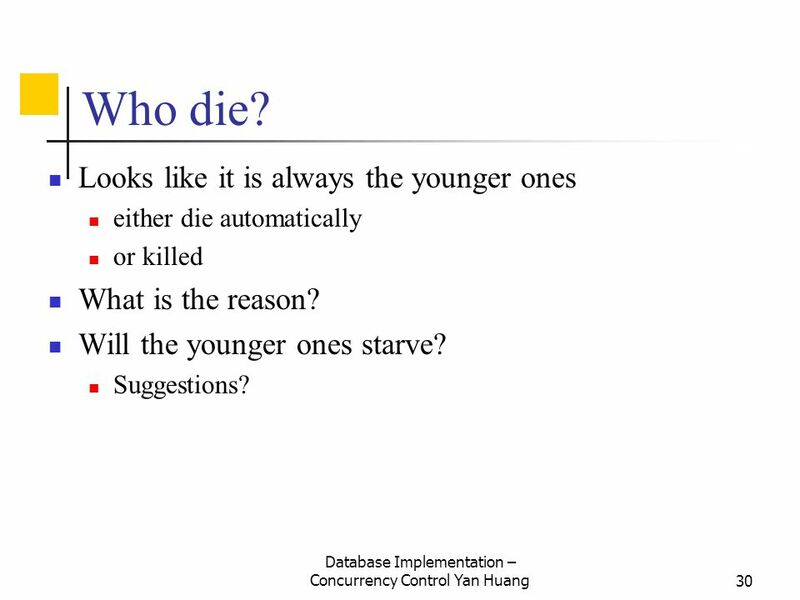 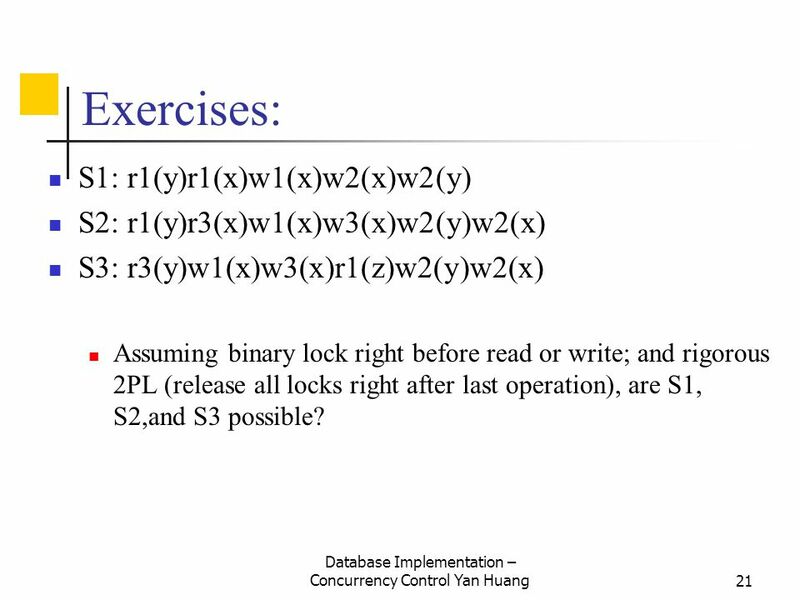 Concurrency Control Amol Deshpande CMSC424. 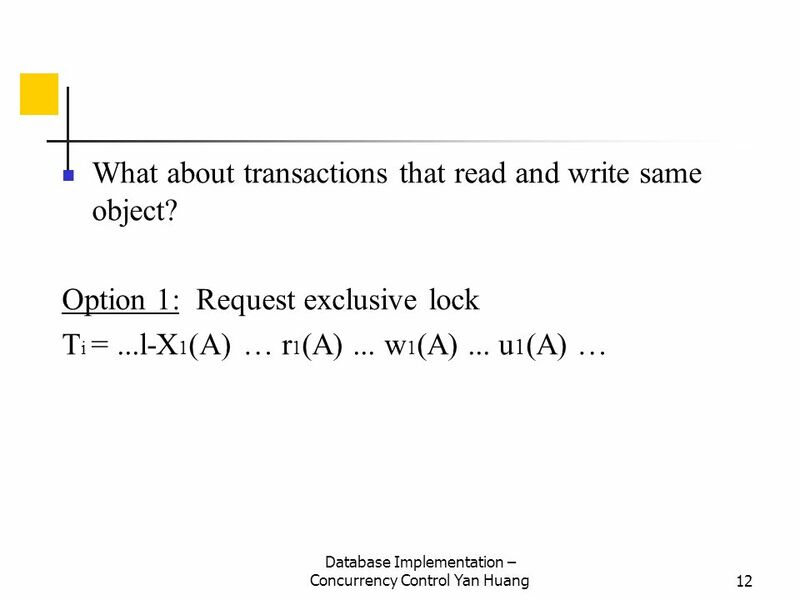 Approach, Assumptions etc.. 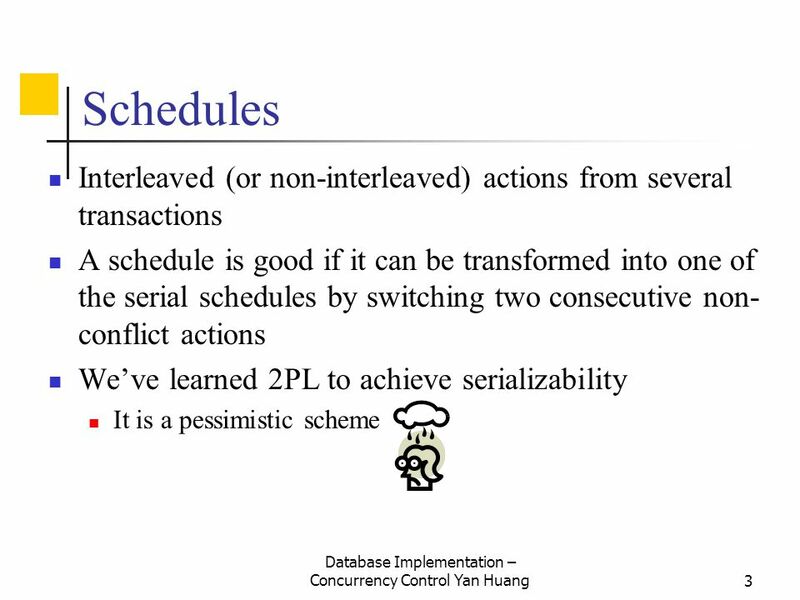 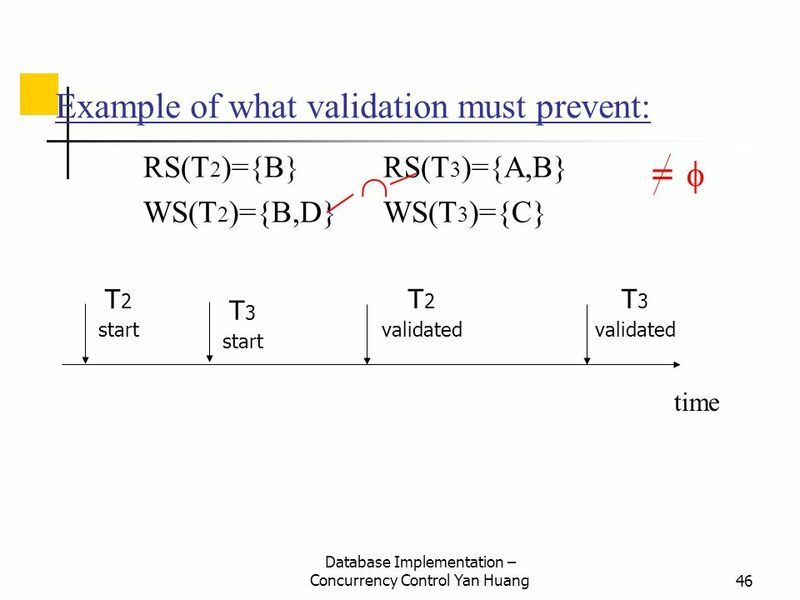 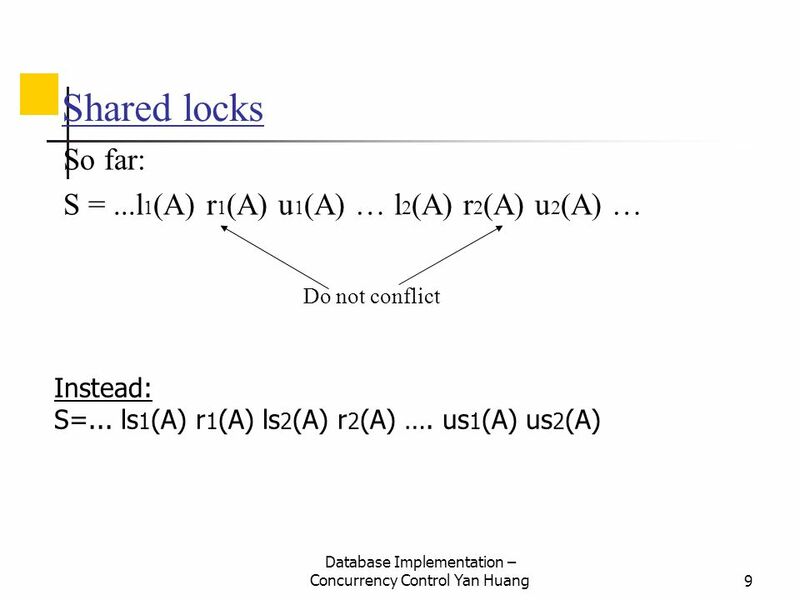 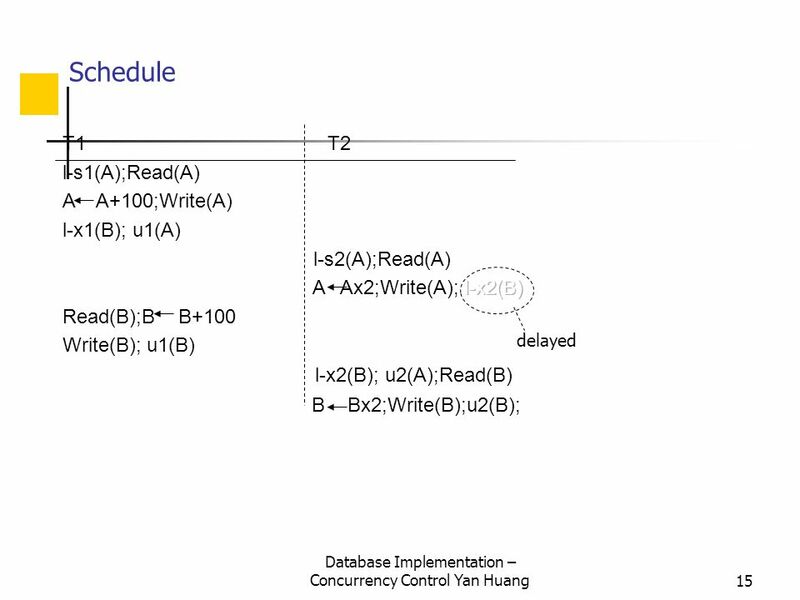 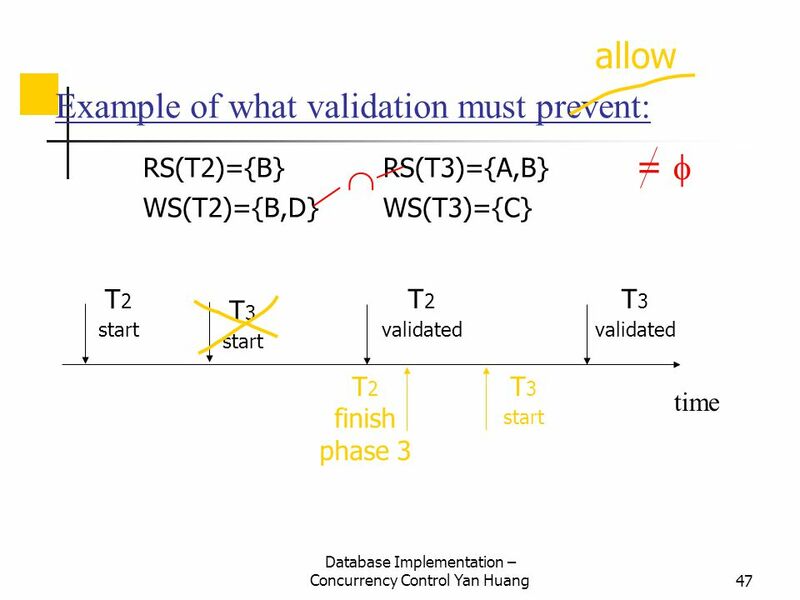 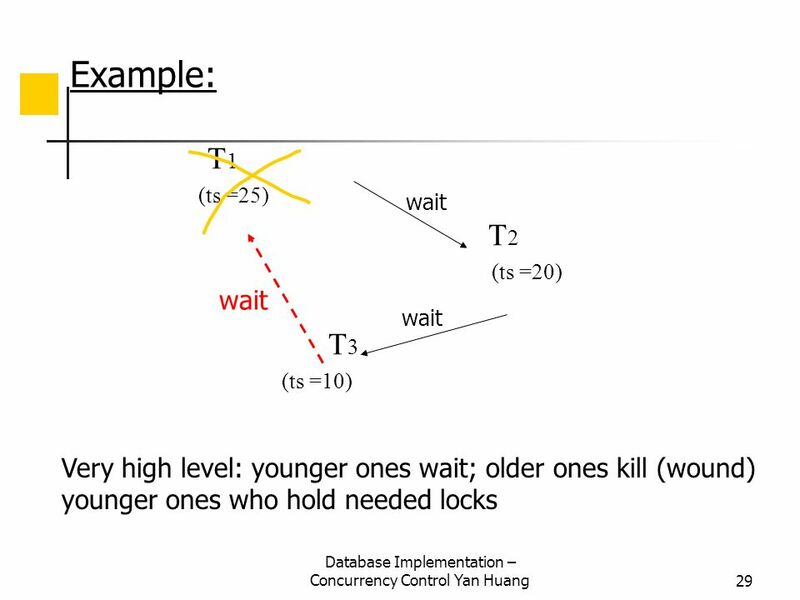 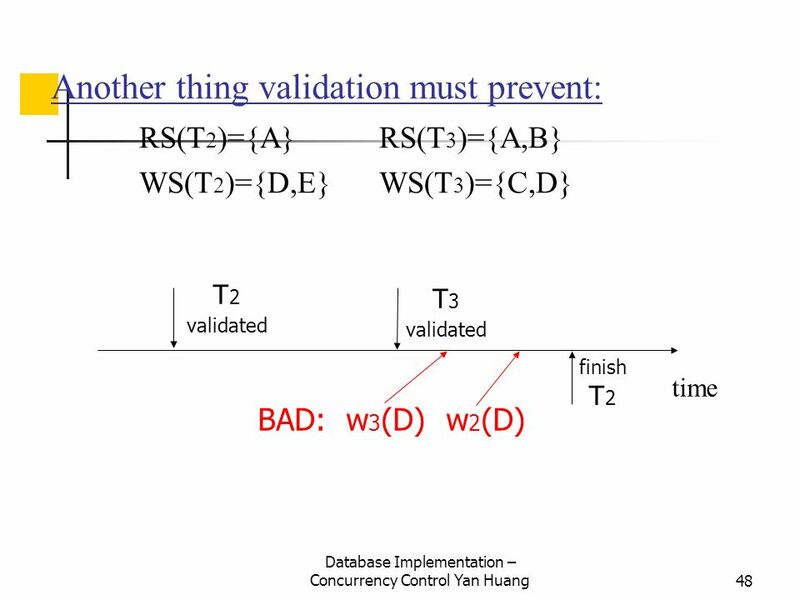 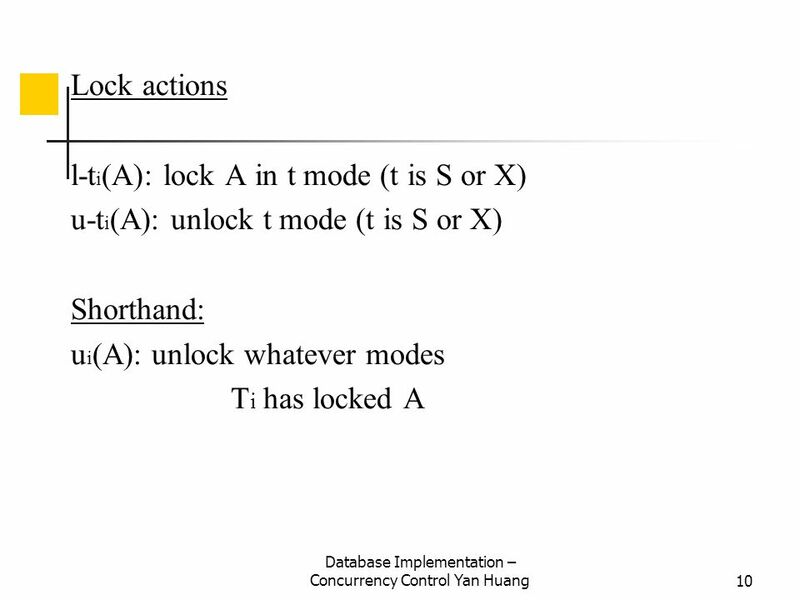 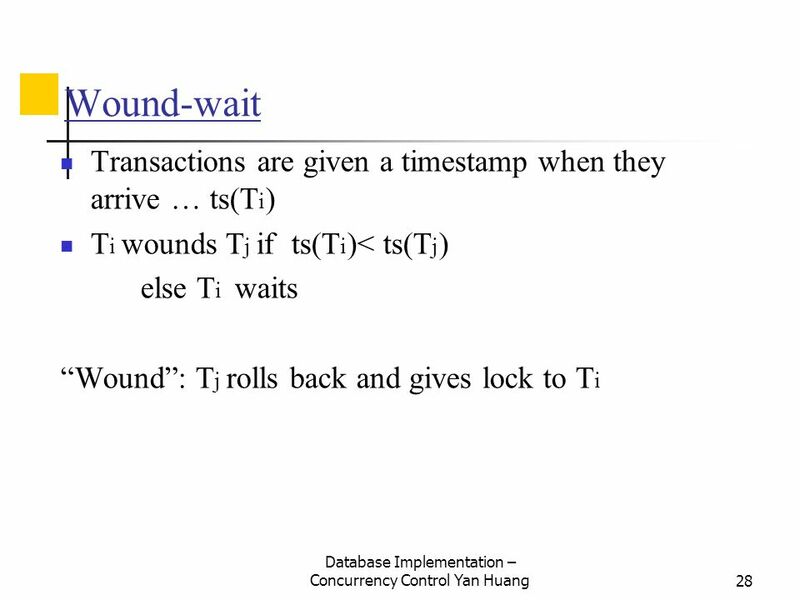 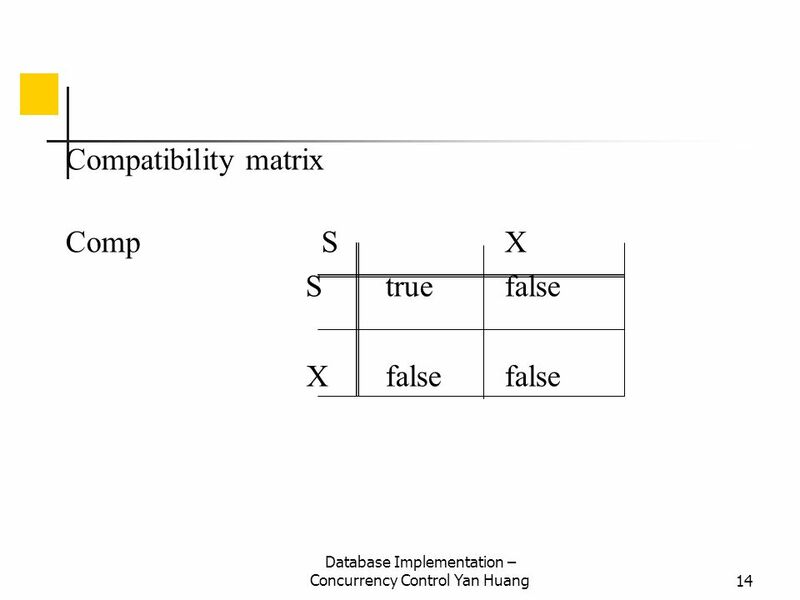 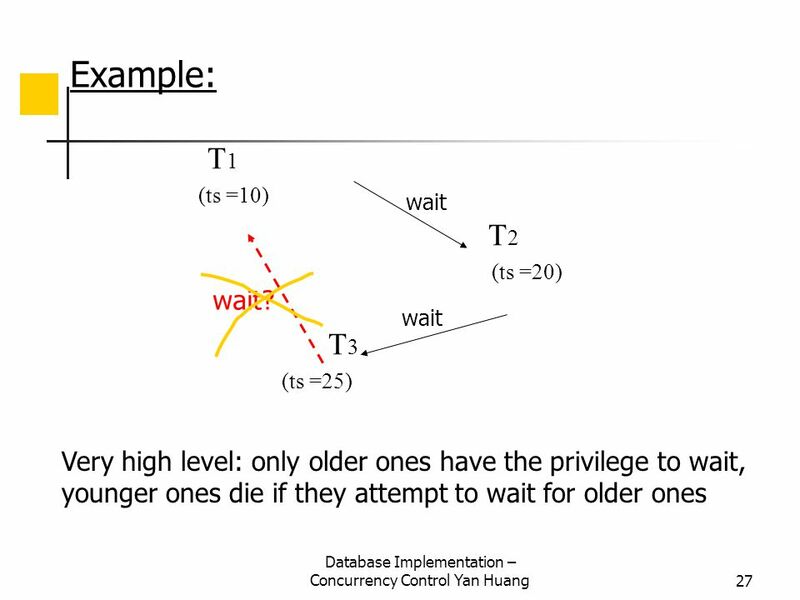 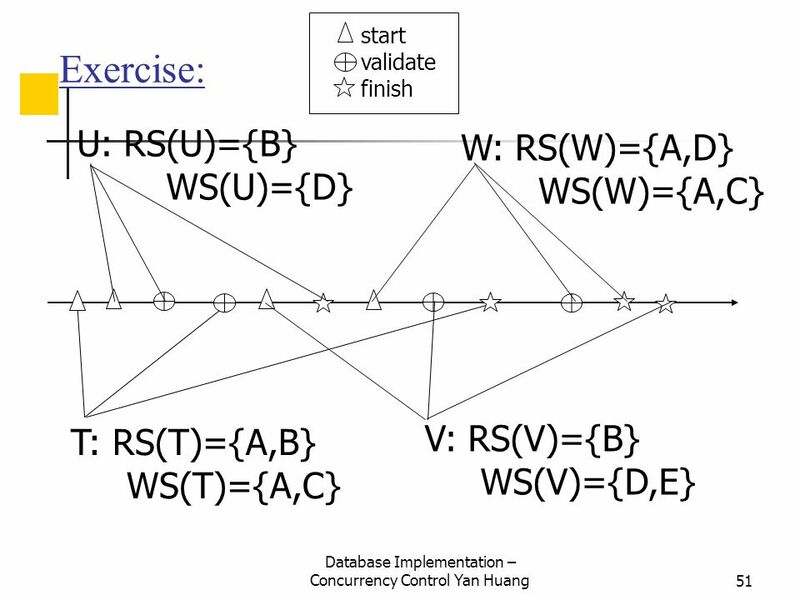 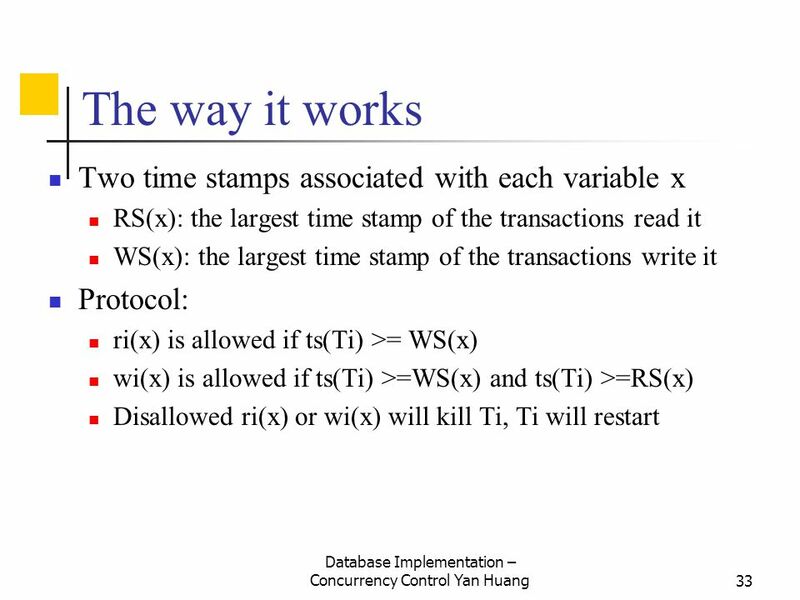 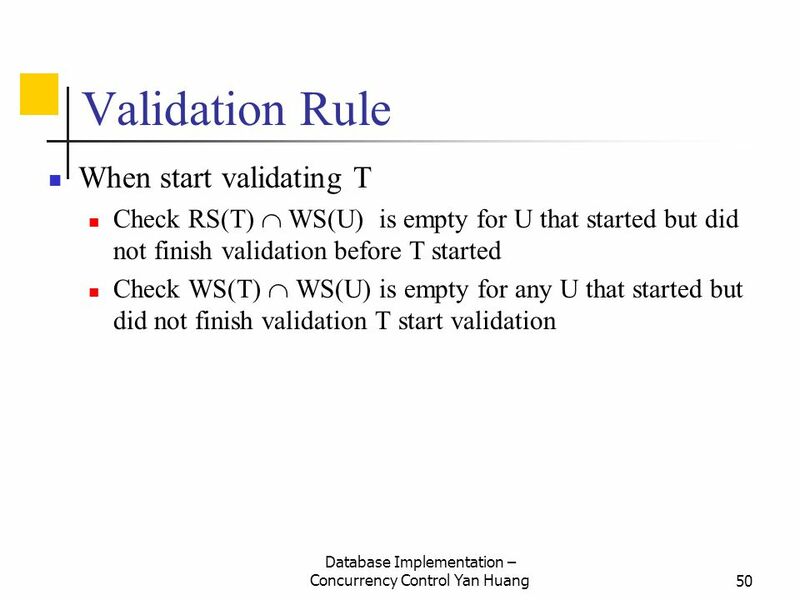 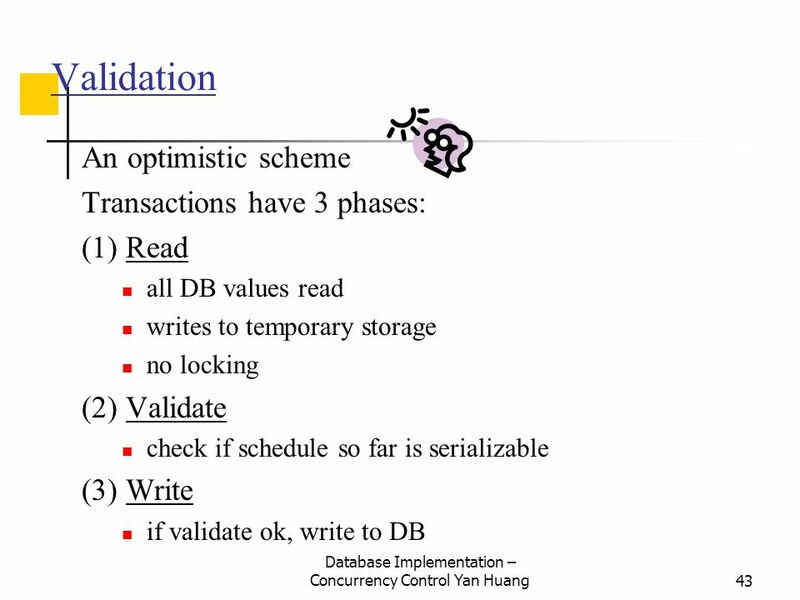 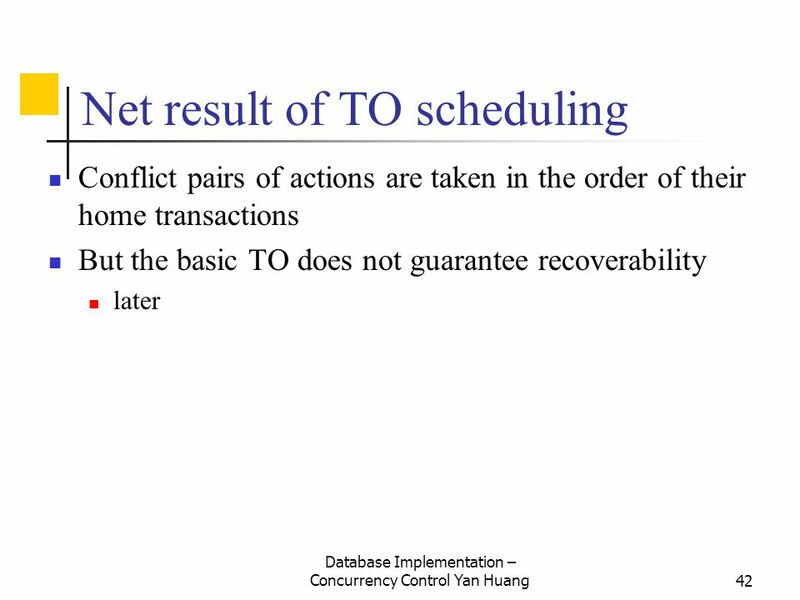 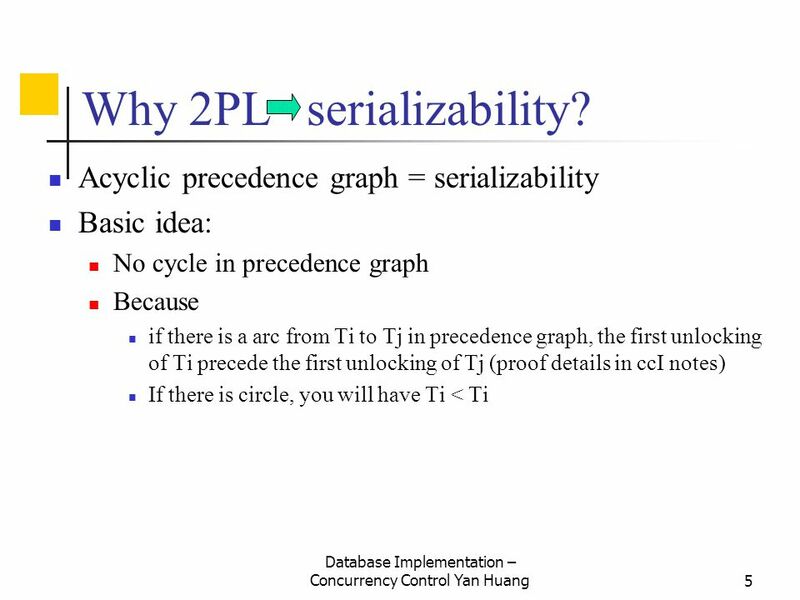 Approach  Guarantee conflict-serializability by allowing certain types of concurrency. 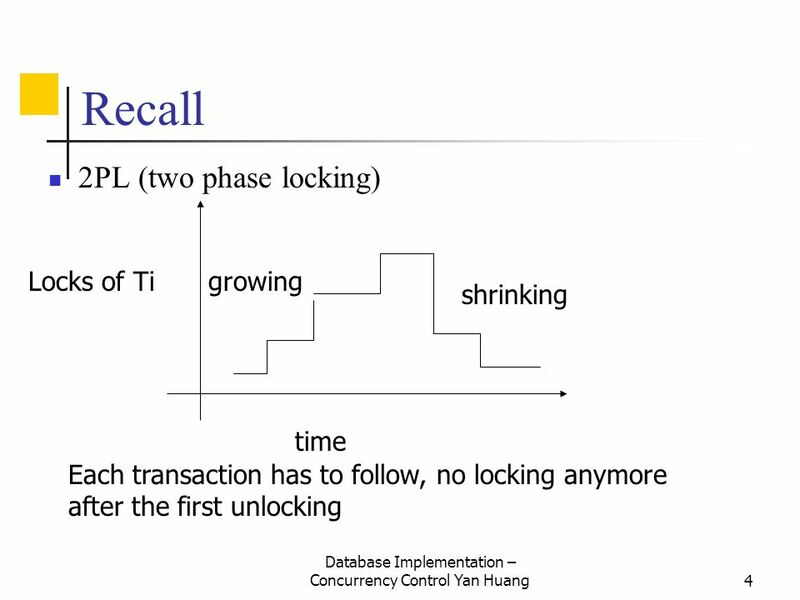 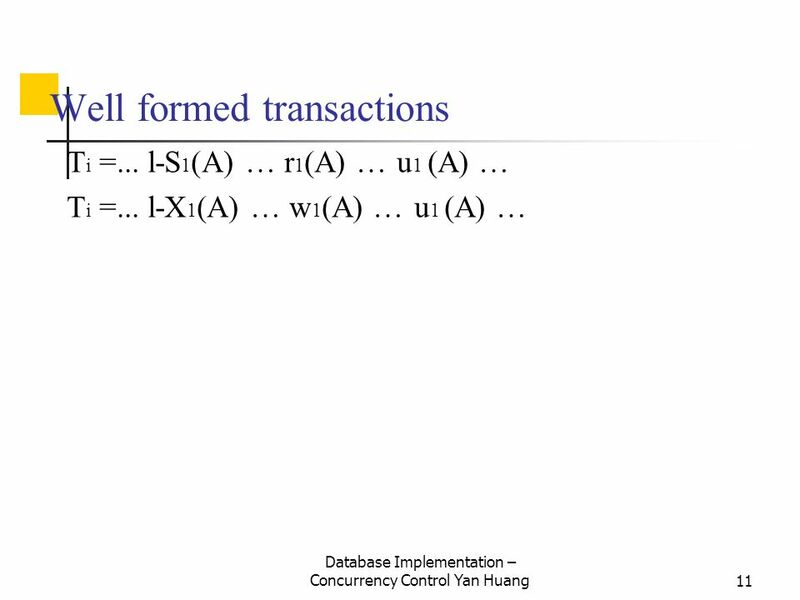 Lecture 12 Transactions: Isolation. 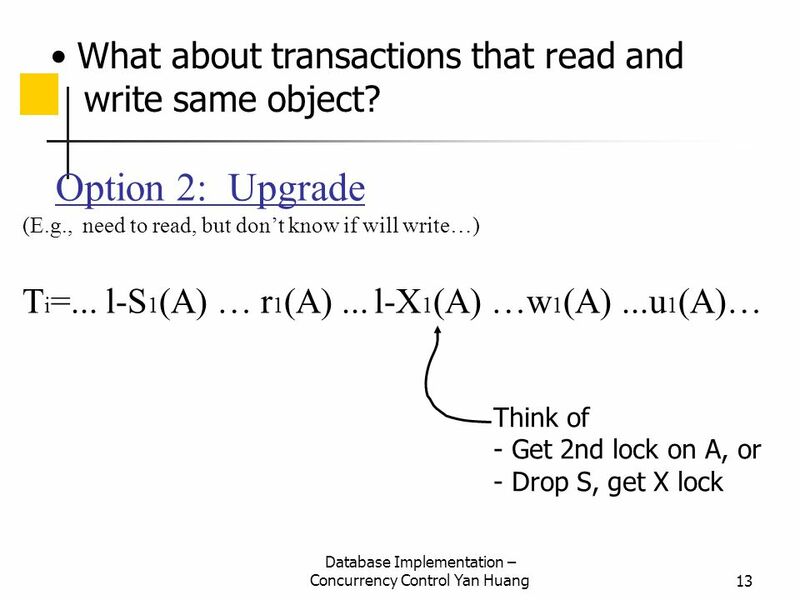 Transactions What’s hard? 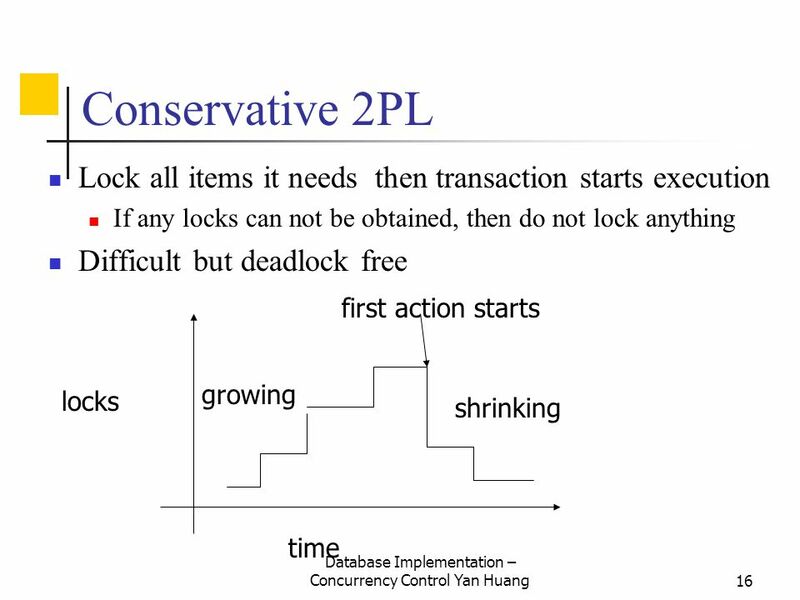 – ACID – Concurrency control – Recovery. 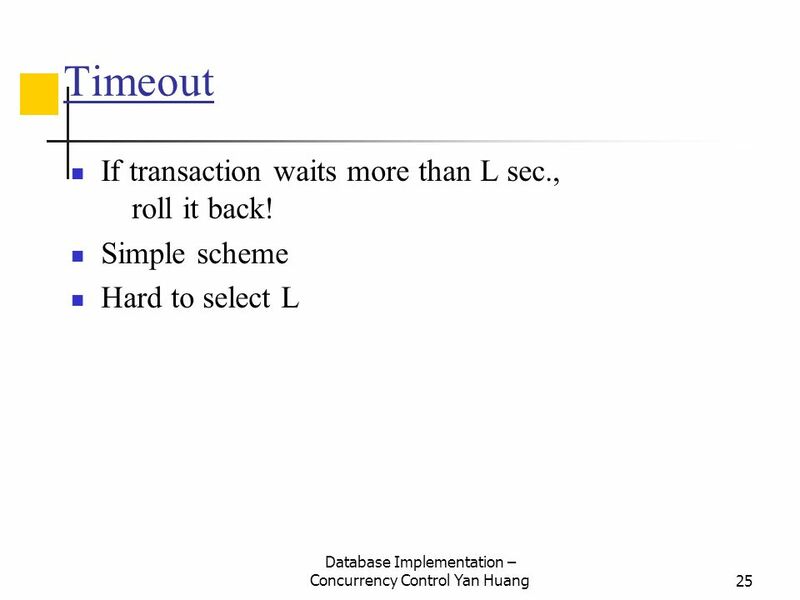 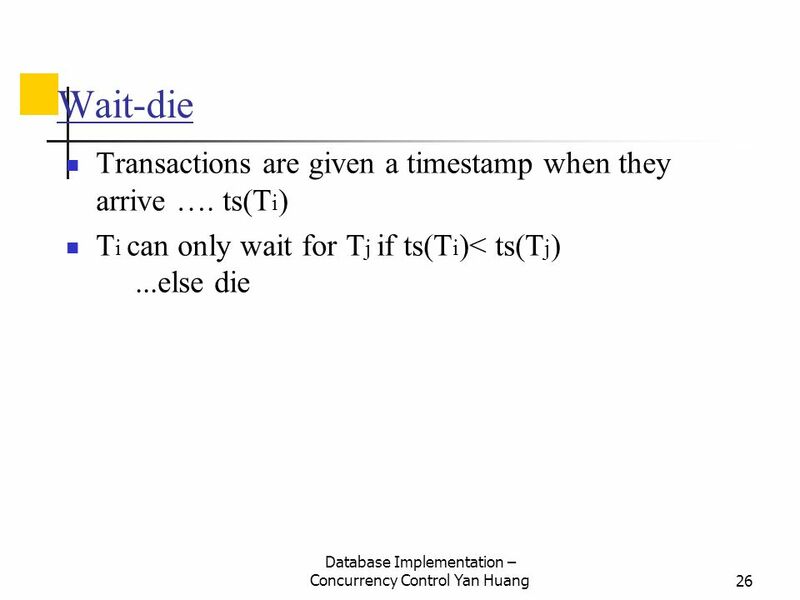 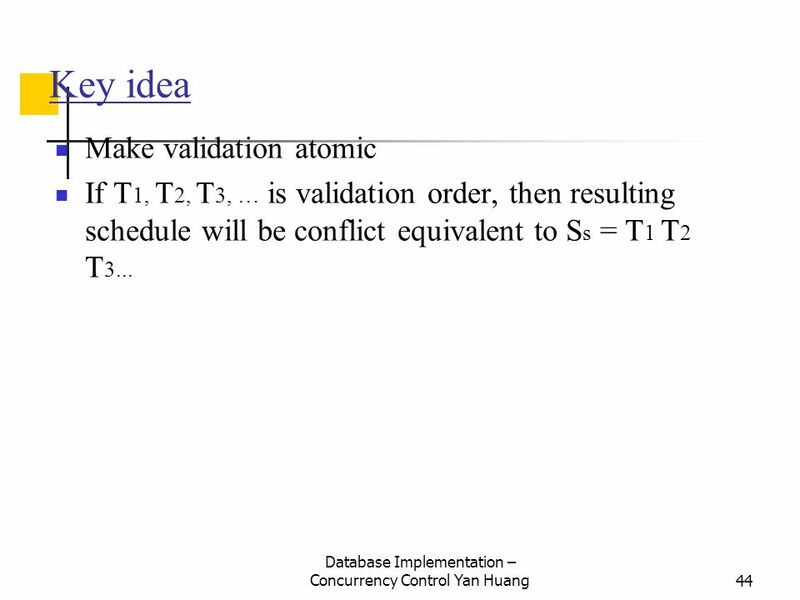 Concurrency Control II. 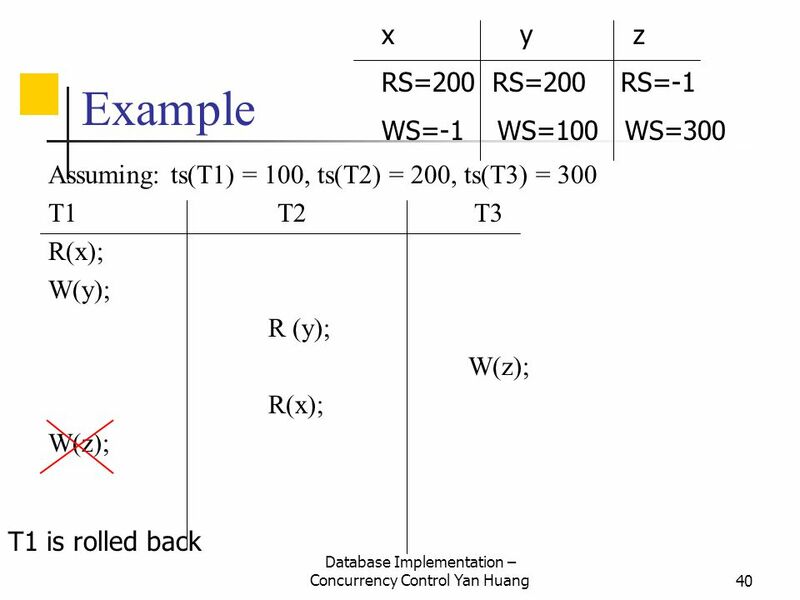 General Overview Relational model - SQL  Formal & commercial query languages Functional Dependencies Normalization Physical Design.